After leaving Aqua Sana (Centre Parcs) in 2006 Julie decided to carry on her love of beauty by starting a mobile business which soon required a permanent base to work from. JC Beauty then came form a single room above a hairdressers in the centre of town which slowly built up then needing a bigger premises. Julie opened the salon in the summer of 2011 and happily the business has gone from strength to strength. 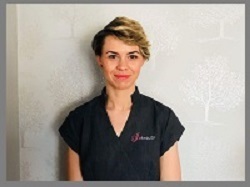 Julie believes in offering amazing results driven treatments along with a high standard of customer service all for amazing value. 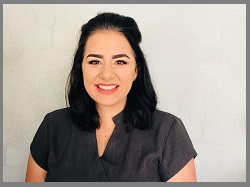 Natalie joined us in the summer of 2015 while she completed her NVQ Level 3 in Beauty Therapy. While with us Natalie has progressed through all of the advanced training offered and attends any new training when available. 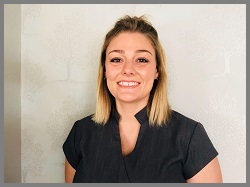 Most recently Natalie attended the Dermaplaning and Pro Power Peel courses, she is also currently working through her Classic Eyelash Extensions case studies and is hoping to be offering these soon. Poppi started with us in September 2016 coming from a spa background with some already outstanding training. Poppi has attended most of the advanced training we offer, most recently being Dermaplaning and Express Lash training. Poppi is currently on maternity leave.